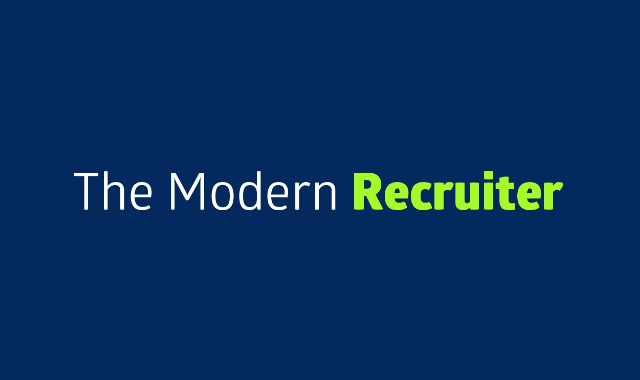 The Modern Recruiter #Infographic ~ Visualistan '+g+"
The modern day recruiter needs a set of skills, tools and an approach that has changed and developed over the last 10 years. You need to be open with an all-inclusive approach - not evasive, secretive and with an attitude like something from Wolf of Wall Street. Here are the key attributes we should be adopting as recruiters in a modern, connected and open world.